for $572,067 with 5 bedrooms and 4 full baths, 1 half bath. This 4,297 square foot home was built in 2019. Welcome to this beautiful 5 bedroom Trendmaker home. 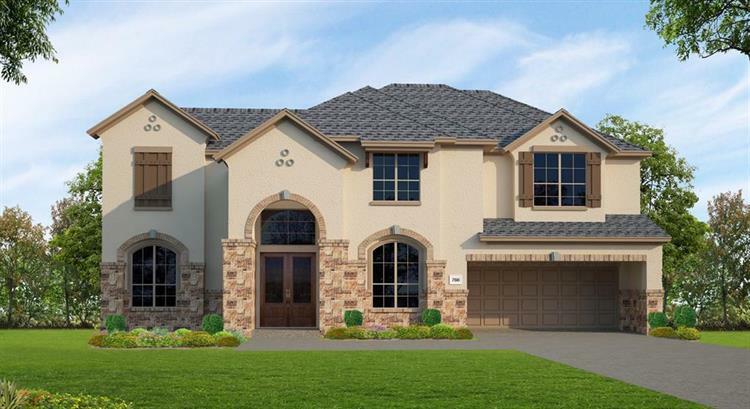 With a stone, stucco and brick exterior, this home has great curb appeal. 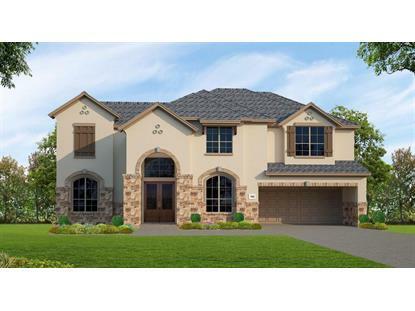 Enter in to the two story foyer with a lovely curved staircase leading to the open family room. A large central island is the focus of the gourmet kitchen. Stainless steel appliances, double ovens and under cabinet lighting are just a few of the features this kitchen holds. An extended covered patio is perfect for entertaining or a relaxing afternoon. The master suite features his & her closets, dual vanities, a garden tub and a shower with dual heads. The upstairs game room and media room are perfect for gatherings! This home has it all! !